Tithing, or giving ten percent of your income, isn't merely giving something to God. It's giving back what was His to begin with. The Bible says that tithing is a reminder that God is the supplier of everything. It teaches us to always put God first in our lives. Online gifts can be made using your Visa, MasterCard, Discover, American Express or a credit/debit card. We offer several ways to give including online, on the go (mobile) and in service (cash or check). All gifts made are secure and tax deductible. using your checking account, debit, or credit card via Push Pay. 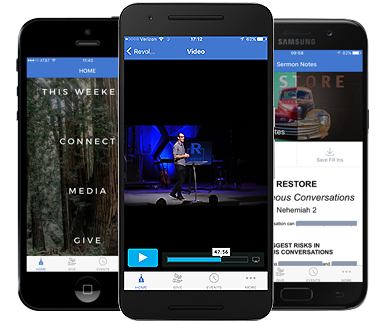 Download the Faith Center App and give on the go! at the touch of the finger via Push Pay. Tithing isn’t just about giving money. We’re called to give ourselves by serving each other. 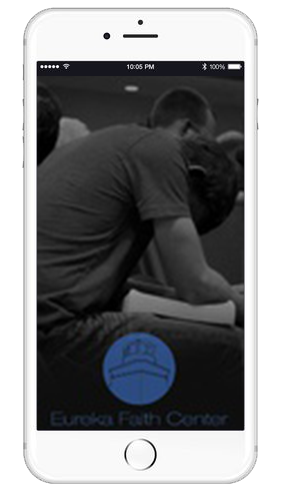 Find out how you can volunteer your time at Faith Center.